Metro Hydraulic represents a wide variety of different material lift & equipment manufacturers. The products are all high quality, designed to improve the safety and productivity of any work environment. Our sales specialists are experts at specifying equipment to meet your requirements. Manufacturer of Scissor Lift Tables, Vertical Lifts (Vertical Reciprocating Conveyors), Dock Lifts, or specially designed Lifts for specific customer requirements. Manufacturer of Scissor Lift Tables, Loading Docks, Turn Tables, Tilt Tables, Ergonomic Lift Tables, Zero Lifts and Upenders. 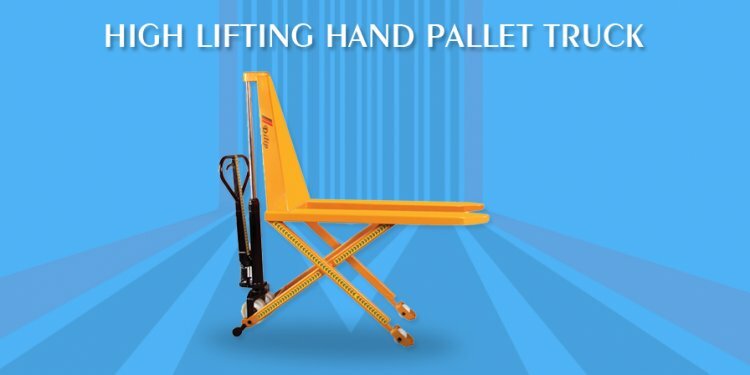 Manufacturer of ergonomic material handling equipment including lift tables, battery-handling equipment, battery operated electric carts and custom ergonomic material handling equipment. Manufacturer of Hand Pallet Trucks with many different load capacity and frame size configurations. Manufacturers of Stackers, Scissor Lift Tables, Container Tilters, Palletizers, Hand Pallet Trucks, Post Lift Tables and more. Complete line of portable, self-contained material lifts that are easy for one person to transport and use for a variety of light, heavy and specialized material lifting tasks. Complete line of low profile, high capacity moving devices that can be used to move heavy objects. Ranging in size from small machinery to entire bridges. Overhead lifting equipment, Chain Hoists & Trolleys. Complete Material Handling Integrated Supplier - Product Source. Featuring: Loading Dock Solutions, Ergonomic Solutions, Material Handling Equipment, Drum Handling Equipment, Packaging Equipment, Storage Solutions, Pallet Trucks, Protective Barriers, Gantry & Jib Cranes & Fork Truck Attachments.